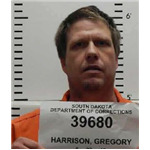 RAPID CITY, S.D.- State prison inmate Gregory Harrison has been placed on escape status. 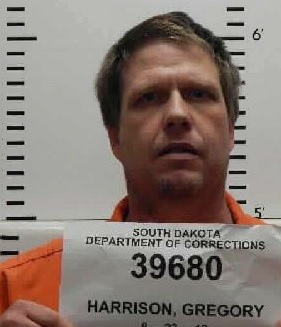 Harrison left the Rapid City Community Work Center to go to his work release job Feb. 6. Escape procedures were enacted when Harrison failed to return to the housing unit at the appointed time. Harrison is a 47-year old white male. He is 5 feet 11 inches tall and weighs approximately 200 pounds. He has blonde hair and blue eyes. Harrison is serving multiple concurrent sentences for forgery from Lawrence, Meade and Pennington counties as well as a grand theft conviction from Pennington County. South Dakota Codified Law 22-11A-2.1 states that failure to return following an assignment constitutes second-degree escape, a Class 5 felony punishable by a maximum of five years. If you see Harrison or know of his whereabouts, contact law enforcement immediately.